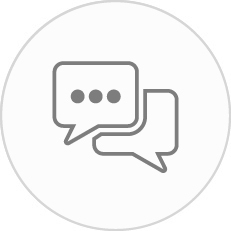 Taxumo is an end-to-end online tax assistance platform that helps freelancers, self-employed professionals, & small businesses in computing their business tax dues and also in filing and paying their taxes anytime, anywhere! 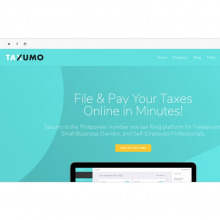 Taxumo is a web application that automatically computes, files and pays for the taxes of MSMEs, Freelancers and Professionals in the Philippines. 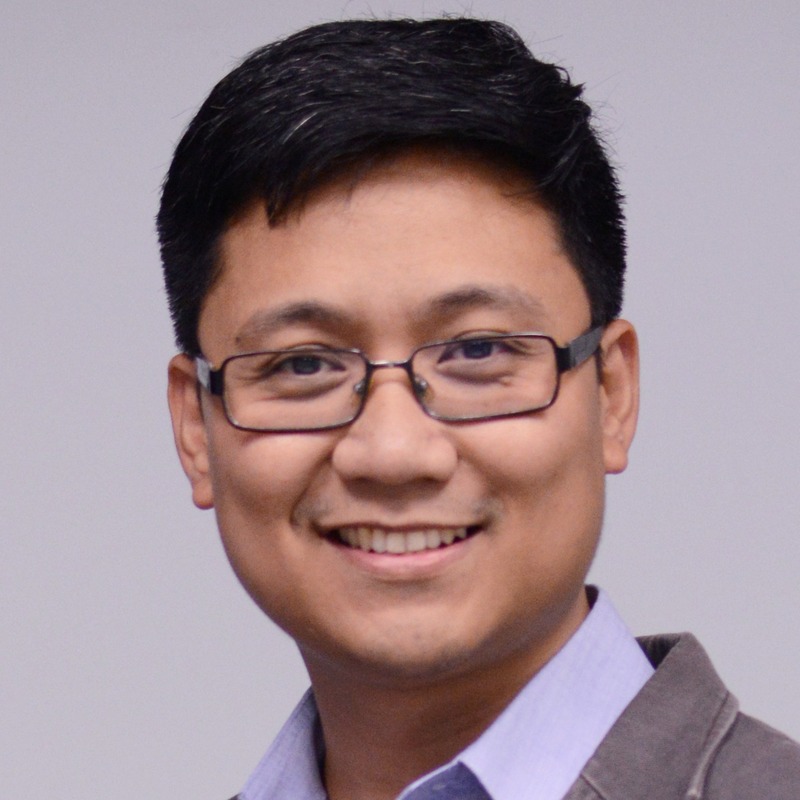 EJ Arboleda of Taxumo answers queries regarding Income Tax benefits & filing for self-employed individuals in 2018.